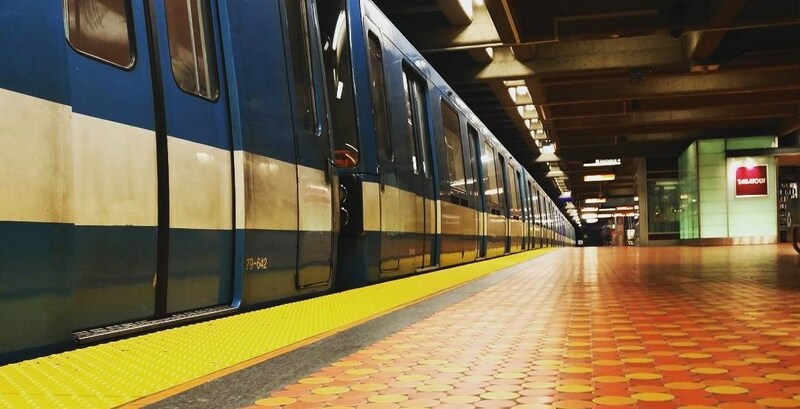 The City of Montreal announced it will borrow $40 million over the next 20 years to finance the extension of the metro’s Blue Line. Infrastructure projects include rebuilding water mains, reconstructing sewer lines and installing new above-ground bike paths. Last year, the Canadian and Quebec governments announced they would finance the 5.8 km extension of the STM’s Blue Line which includes building five new stations, two bus terminals, and an underground parking garage that will hold up to 1,200 cars at a total cost of $3.9 billion. Physical work on the expansion is not expected to begin until the winter of 2021 but the Blue Line’s new loan will cover human resources and creating plans, blueprints, outlines, and new land purchasing. Montreal’s executive committee approved the loans Wednesday. Excavation work will allow workers to access the transit network’s underground infrastructure to repair or rebuild specific areas. The expanded Blue Line is slated to open to passengers in Summer 2026.